Steel Whispers by Hayden Trenholm. 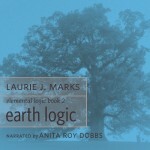 Narrated by Mark F. Smith. Published in print by Bundoran Press. 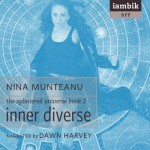 Outer Diverse by Nina Munteanu. Narrated by Dawn Harvey. Published in print by Starfire World Syndicate. Last Dragon by JM McDermott. Narrated by Cori Samuel. Published in print by Apex Book Company. Playing Solitaire and Other Stories by Mark Shainblum. 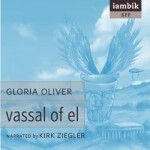 Narrated by John Greenman and Elizabeth Klett. 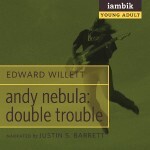 Audiobook reviewers, book bloggers, and Iambik ambassadors: as always, email Miette for review copies of any title. 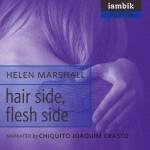 This entry was posted in Audiobooks by miette. Bookmark the permalink.